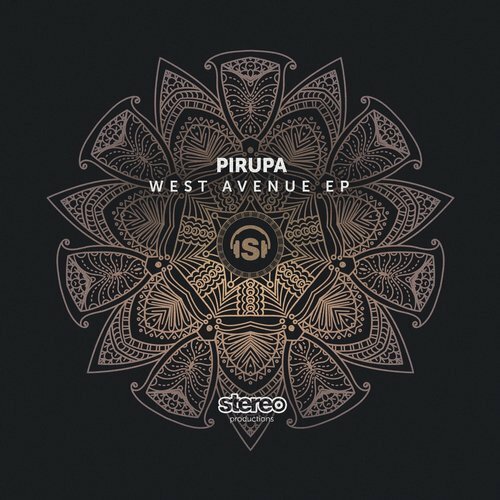 Stereo Productions & Pirupa presents: West Avenue EP - Track? !D. 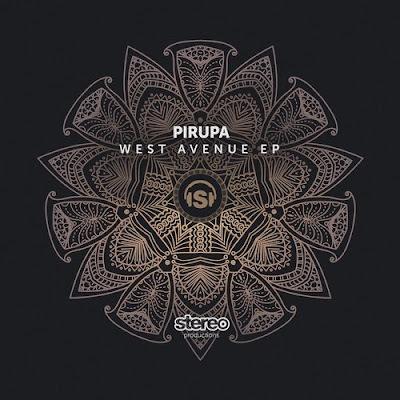 Pirupa's reputation as a producer is considerable, and his vast field of action in the different genres make him one of the most coveted producers. Hit after hit Pirupa never ceases to amaze. He has a severe dose of dance floor fever and has readily exceeded his daily recommended allowance of bass, drums, and raw old school chords. The endearing Italian producer gives us two house tracks in West Avenue, his first solo EP in Stereo Productions. With the groovy and contagious 'Let's Boogie' and the stunning 'West Avenue.' 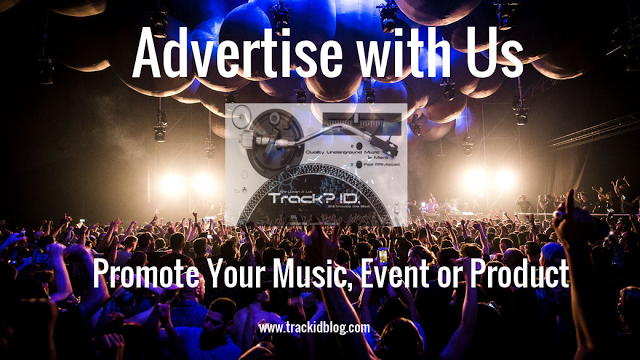 Both tracks filled with classy vocals, funky rhythms, old school flavors but with nowadays productions requirements and techniques. No doubt that Pirupa has the party in his veins.